Welcome to Wow Us Wednesdays! Are y'all having a good week and staying cool? It is still very hot and sticky here, but our air condition is working over time and keeping us cool. 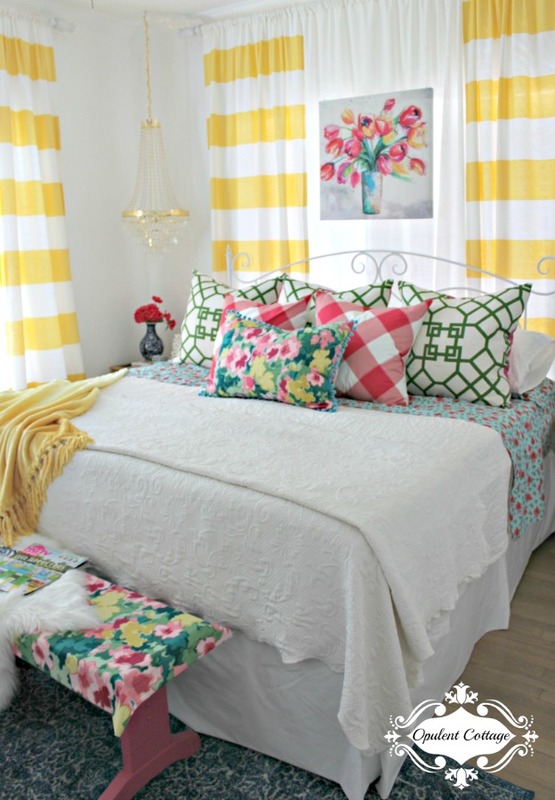 For my color loving friends check out Andrea's colorful master bedroom makeover. 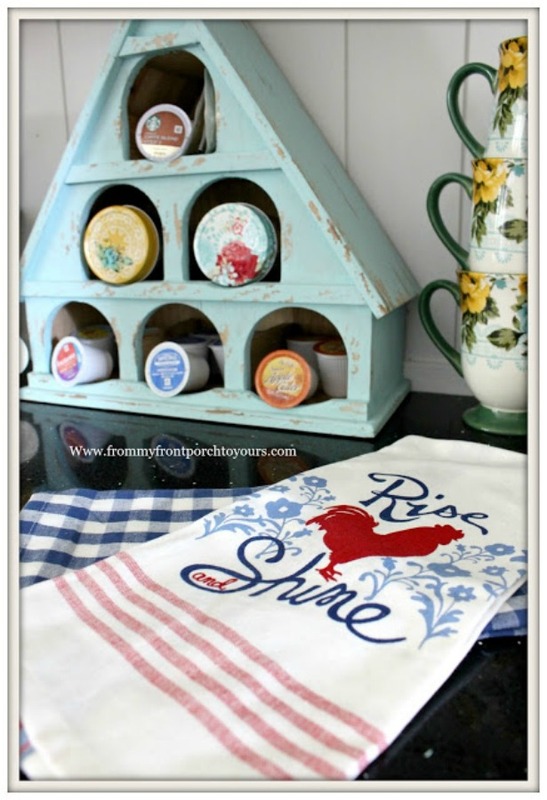 This idea for Keurig pods storage is too cute by From My Front Porch to Yours in her new kitchen. 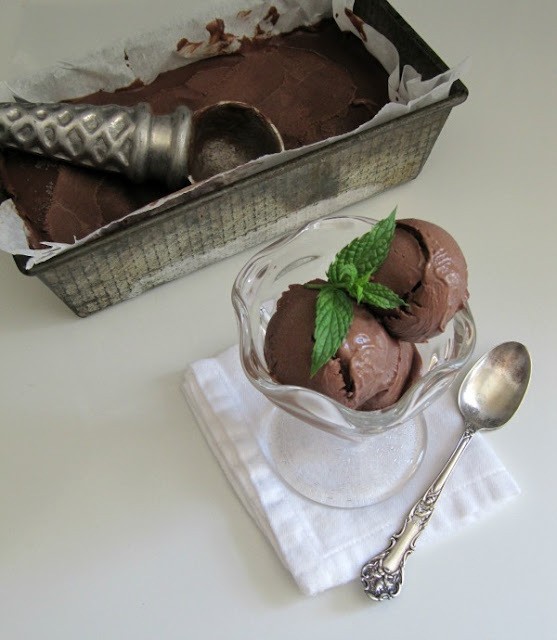 Once Upon a Chocolate Life shares how to make homemade dark chocolate ice cream. Thanks so much for hosting, Kim! A bowl of the dark chocolate ice cream would be great on this hot summer evening! That ice cream looks amazing. I love the storage solution that Pamela came up with. Andrea is one of my favorites. Great features. Thanks for hosting. Thanks so much for hosting! Love that colorful bedroom! Thanks Kim for the party. Glad you air conditioning is working. I finally turned mine on! Have a great week. Thank you for hosting. Have a terrific week. I am definitely a dark-chocolate person...yum! Thanks for hosting and enjoy the rest of your week! Thanks for the great Link Parties. I haven't been making the rounds as much as I used to, but as always, you have a great one. Thank you hosting another great link party. BTW I love the upholstered head board. So warm and welcoming! It has been somewhat cool here. Hope it cools down for you. Thanks for hosting and have a great rest of the week. Thanks for featuring our room! We love it so much! Already painting the living room white, also. Trying to keep up with you, lol! Thank you so much for throwing another fun party. Have a blessed week! Thank you for hosting another great party! I pinned several photos of yours and the other participants. Thank you kim for hosting another great week! Thank you for the shout out on my Chocolate ice cream from Once Upon a Chocolate, my chocolate blog.